I’ve imagined writing about this for months. 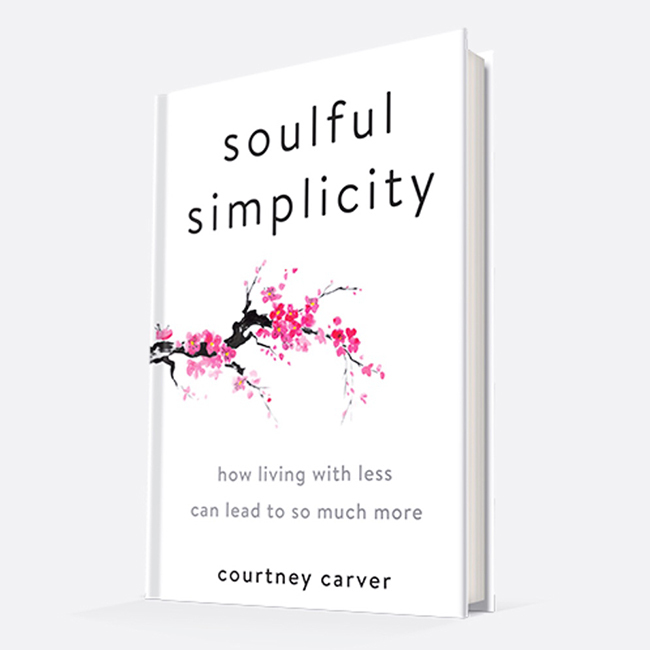 While I’ve dropped hints that the book was coming, this is the first major announcement that my new book, Soulful Simplicity is ready for you. It’s not “in your mailbox” ready, but the writing and editing are complete and it’s available for pre-order right now! Soulful Space: 10 Ways to create more space in your home and your heart (+ a bonus meditation practice). This is a PDF you can download and read right away. 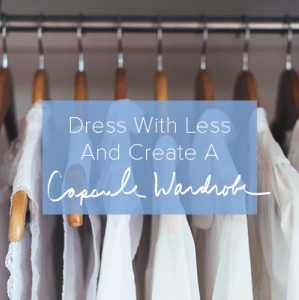 Simply Said: This digital quote kit will remind you to keep things simple. Find screen savers for all of your devices to inspire your soulful simplicity. Virtual Book Club. Because I believe in experiences over stuff, I’ll be offering a virtual book club for you and your friends. When you order 5 books (1 for you plus gifts for 4 friends), you’ll get an invitation to the 3-series virtual book club plus gift tags with invitations for your friends. In Soulful Simplicity I share bits and pieces of my life I’ve never shared on the blog along with recommendations to create your own soulful simplicity. The book is divided into 4 sections, Making Me, Making Space, Making Time, and Making Love. At the end of each section, there’s a chapter called, “Put Your Hands on Your Heart.” It’s an invitation to listen to what your heart wants. I’ll guide you through my heart practice and offer a bunch of different ways to put each section of the book into action in your life. 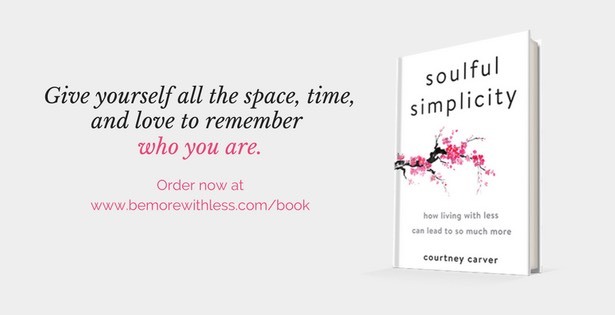 Soulful Simplicity will give you practical tips and inspire you to give yourself all the space, time, and love to remember who you are. 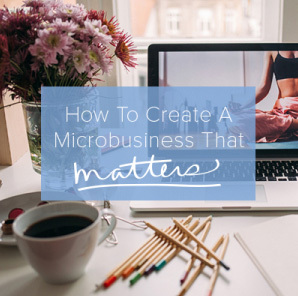 If this sounds good to you, and you’d like to dig in to some of the goodies mentioned above right now, please visit the book page to get started. I sent a screenshot of my iBooks preorder. Hopefully that will suffice since Apple doesn’t send a receipt until delivery of the item. Looking forward to the book! Thanks Melissa! That should work fine. Feel free to email courtney@bemorewithless.com if you have any issues. So excited to read the book!